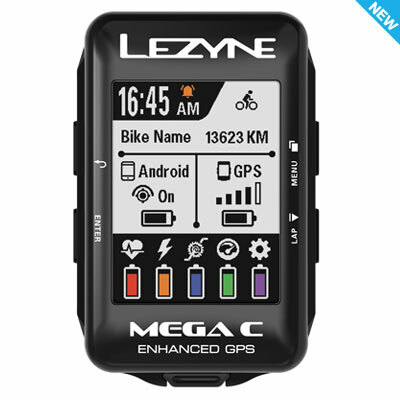 A free, user-friendly website developed to organize and analyze ride information, build routes and sync with 3rd party training interfaces. 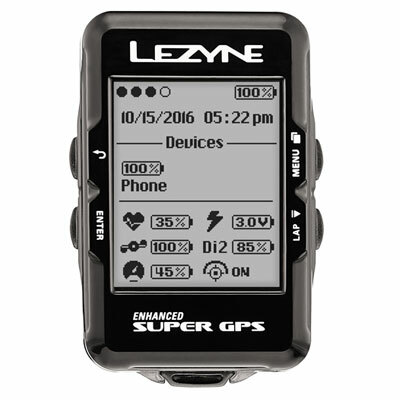 GPS Root is a free, user-friendly website developed to organize and analyze ride and training information. 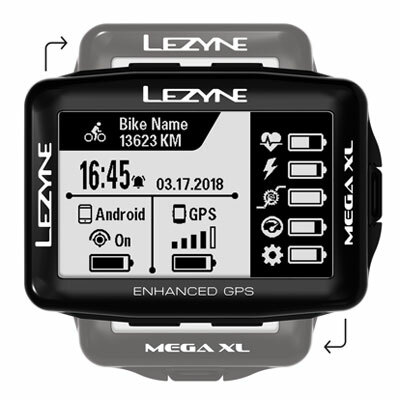 Activity data can be uploaded directly from any Lezyne GPS computer and then shared (optional) on Facebook®, Twitter®, Strava® or sent via email. 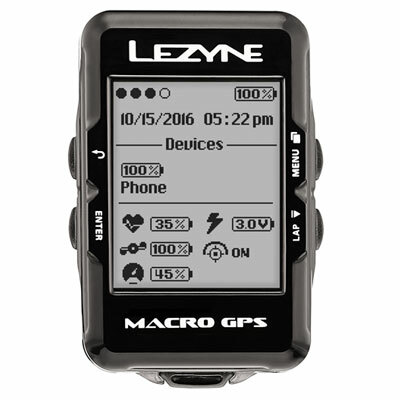 Ride and activity detail is intuitively cataloged and data can be examined in low, high or ultra resolution for comprehensive evaluation. 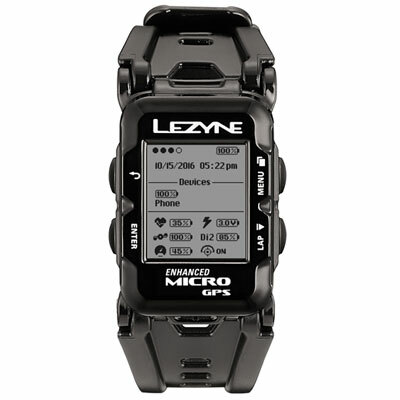 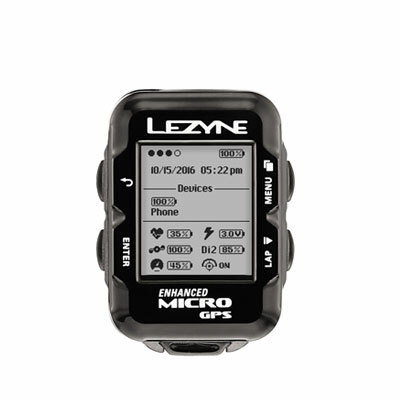 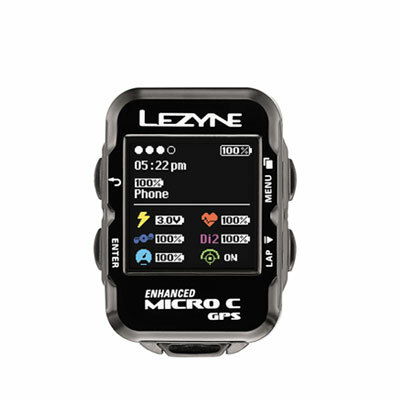 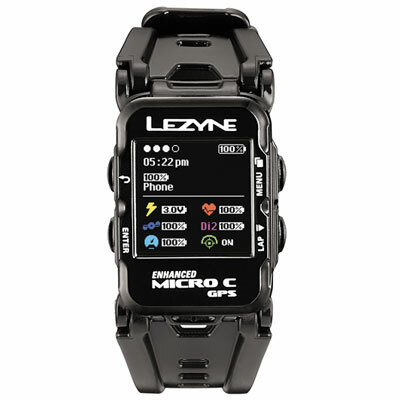 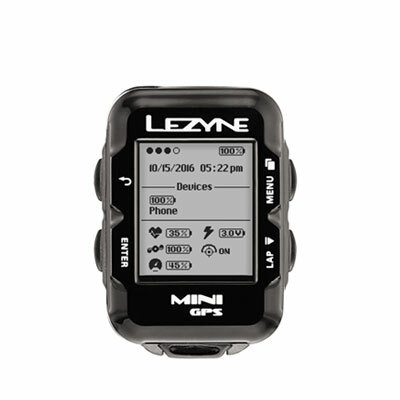 Data is also synced via cloud technology with the Lezyne Ally app. 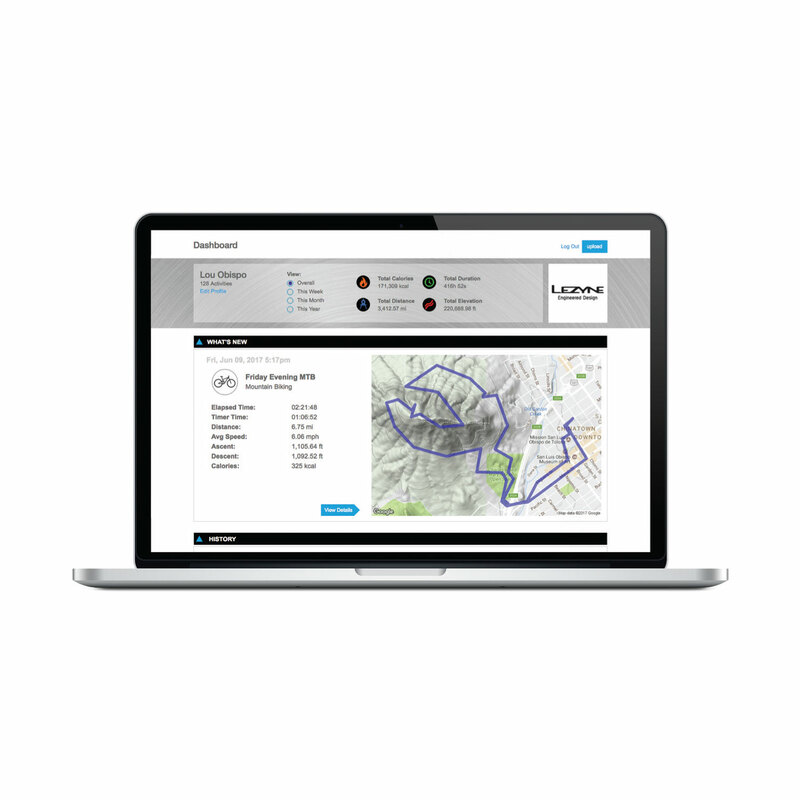 Furthermore, custom routes can be created virtually anywhere in the world within the Root website for the ultimate turn-by-turn navigation platform.